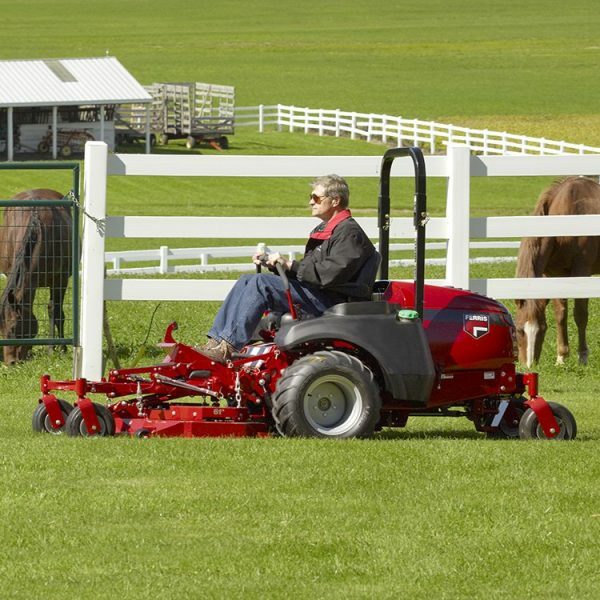 The visibility and versatility of the F800X Front-mount Zero-turn Mower can’t be beat. 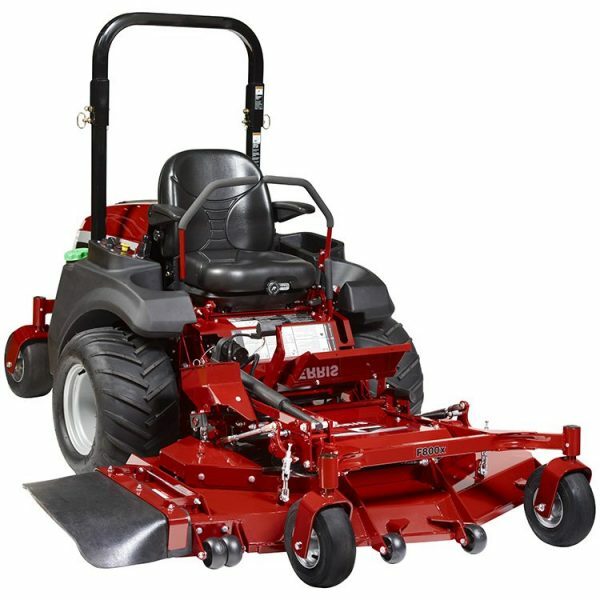 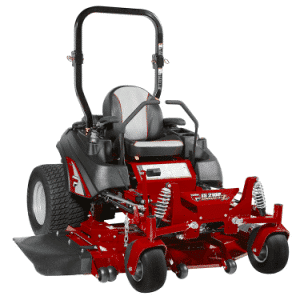 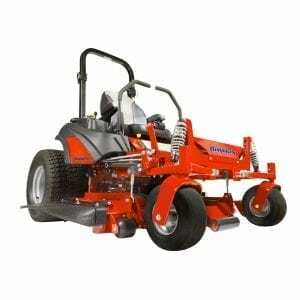 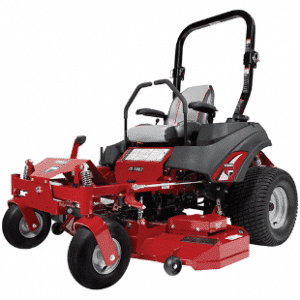 Its out-front design is perfect for trimming around trees, bushes and landscaped areas with ease. Be even more productive with the F800X by choosing from a wide selection of accessory and attachment options. The F800X has a speed of up-to 10 mph and features a pivoting rear axle with a floating front frame, pillow block bearings on its control mounts, dual hydro pumps and wheell motors equipped with 7” mounted cooling fans. 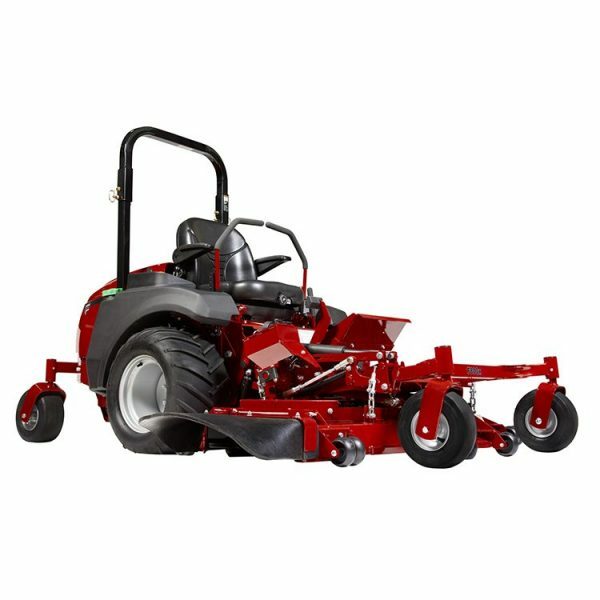 Pivoting rear axle and floating front mower frame allow the F800X to follow the landscape’s contours for a precise finish. 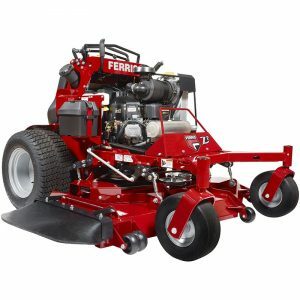 Make your Ferris F800X even more productive with the addition of our 60″ broom attachment.